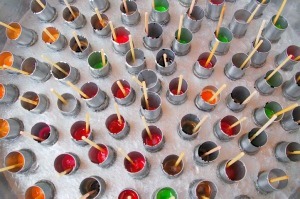 If your guerilla marketing stunt involves frozen treats, keep in mind that when they melt they turn into a gooey mess. Marketing campaigns are designed to get people talking and thinking about your product, but sometimes things don’t turn out the way that you hoped they would. Even big companies can get marketing wrong from time to time. Before you embark on your next viral ad campaign, or try your hand at voice broadcasting, check out these tales of marketing gone wrong. Back in 2007, the Cartoon Network briefly forgot that the real world is a little different to their action-packed cartoon universes. While spies and gadgets might be fun in cartoons, the city of Boston went on full anti-terrorist alert when the Cartoon Network planted dozens of blinking electronic devices on street corners and around bridges. A concerned local called the police, who closed the bridges and sent in police bomb squads. Jim Samples, head of the Cartoon Network at the time, lost his job, and Turner Broadcasting paid $2 million in compensation for the emergency response. Perhaps they should have just stuck to SMS marketing saying “This message will self-destruct…” instead. In 2005, Snapple decided to try and break a world record. They set up a 25 foot tall ice pop in Times Square in New York. That might sound like an awesome idea, but 17.5 tons of frozen Snapple juice is a pretty scary sight – especially when it starts to melt in the 80-degree heat of a bright day in June. 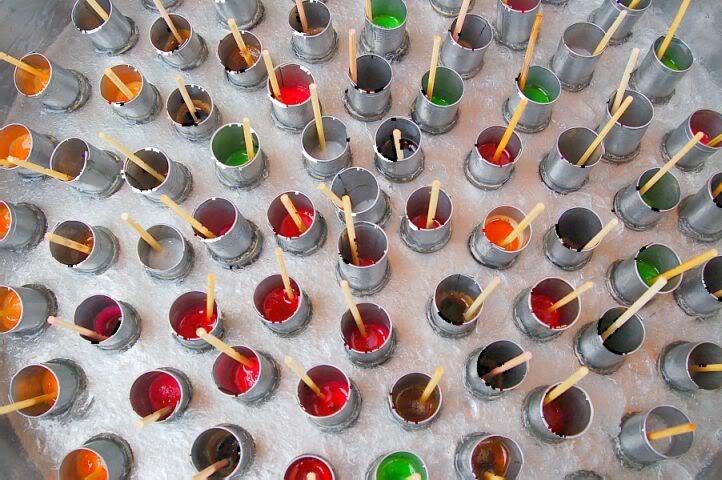 The ice pop started to melt before it was even fully erected, flooding parts of Manhattan. They had to call in firefighters to close the streets and hose down the kiwi and strawberry flavoured mess. There’s a restaurant in Las Vegas known as the Heart Attack Grill. This restaurant markets itself at people who like to eat big. Diners are given surgical gowns, and can choose from a menu that offers delights such as the “Triple Bypass Burger” and “Flatliner fries”. These menu names are all in fun; and show how big, filling, and high calorie the burgers are. Even the deserts are designed to be incredibly fattening – with buttermilk shakes being a popular item on the menu. So, when a diner suffered a heart attack while eating the Trple Bypass Buger, and paramedics were called in to help him, it’s understandable that many of the patrons at the restaurant assumed that this was all an act. If you’re planning on trying your hand at extreme marketing, think carefully before you send out that joking SMS marketing message, and get a few trusted colleagues to taste-check your voice broadcasting script or attention getting poster. What seems like an edgy joke to you could be incredibly tasteless or offensive to someone else. That’s no reflection on your taste; it’s just the way things are. Tread carefully with your marketing; you never know how it will be received. This article was written by Amy Fowler on behalf of Collstream, experts in SMS marketing and voice broadcasting. Follow this link to their site for more information on either voice broadcasting or SMS marketing.